Are you looking for excellent family eye care in Solon? 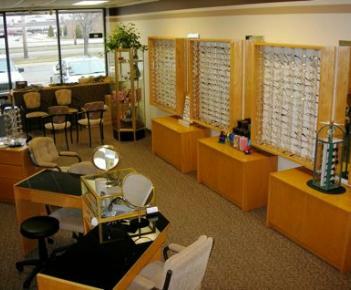 Berris Optical is the top choice for family eye care in Solon, Ohio. Our expert optometrists provide thorough eye exams and fit contact lenses our licensed opticians fill your eyeglass prescriptions and guide you through frame selection and our friendly, knowledgeable staff members answer insurance questions, handle your purchases, and schedule your visits. We carry a huge selection of designer frames, contact lenses, and eyewear for every use, as well as functional and fashionable accessories. Simply put, we care for you and your eyes like no other vision center. Call us today to schedule an eye exam, or bring in an outside prescription without an appointment. Just minutes from Twinsburg, Aurora, Bentleyville, Glenwillow, Hudson, Oakwood, Moreland Hills, Orange, and Chagrin Falls, Berris Optical is the local vision center that meets all your eye care needs.